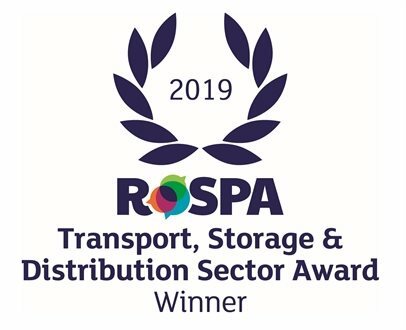 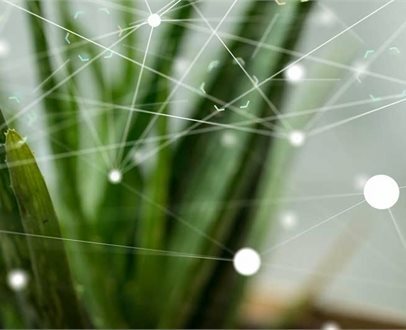 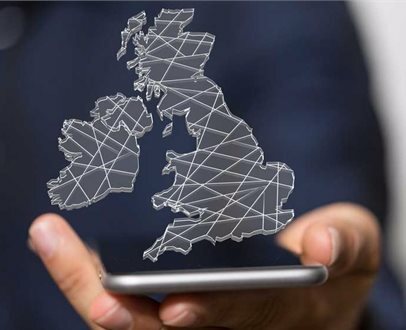 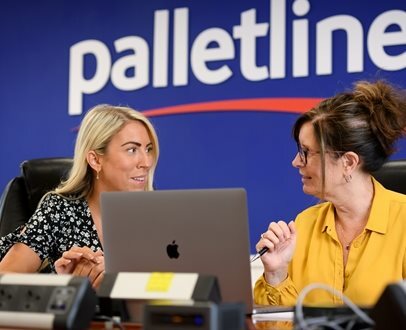 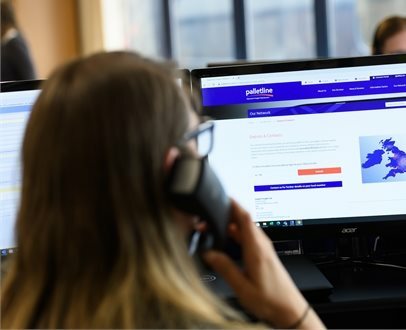 Palletline is known for our dedication to innovation and each of our services are designed to support the needs of our customers and members right across the nation. 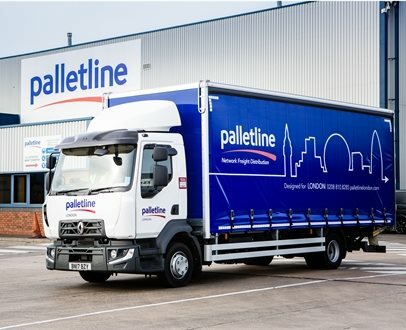 Our dedicated teams drive fast, efficient and reliable services with every pallet transported across the UK and Europe. 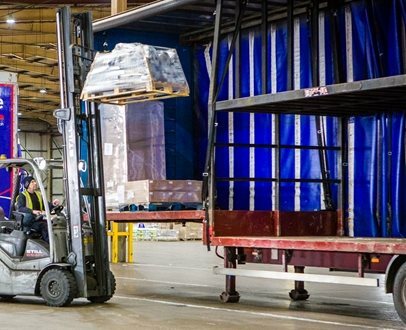 We specialise in the delivery of single or multi pallet consignments anywhere in the UK and Europe, overnight and economy or in line with our Customers’ requirements. 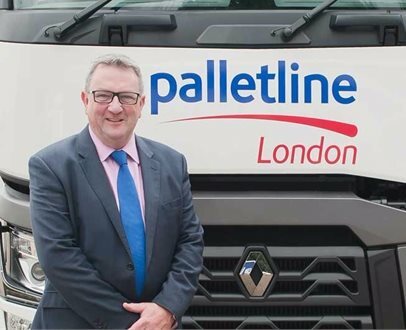 Quality to us means giving our Customers the confidence that their deliveries will be made on time and in full.